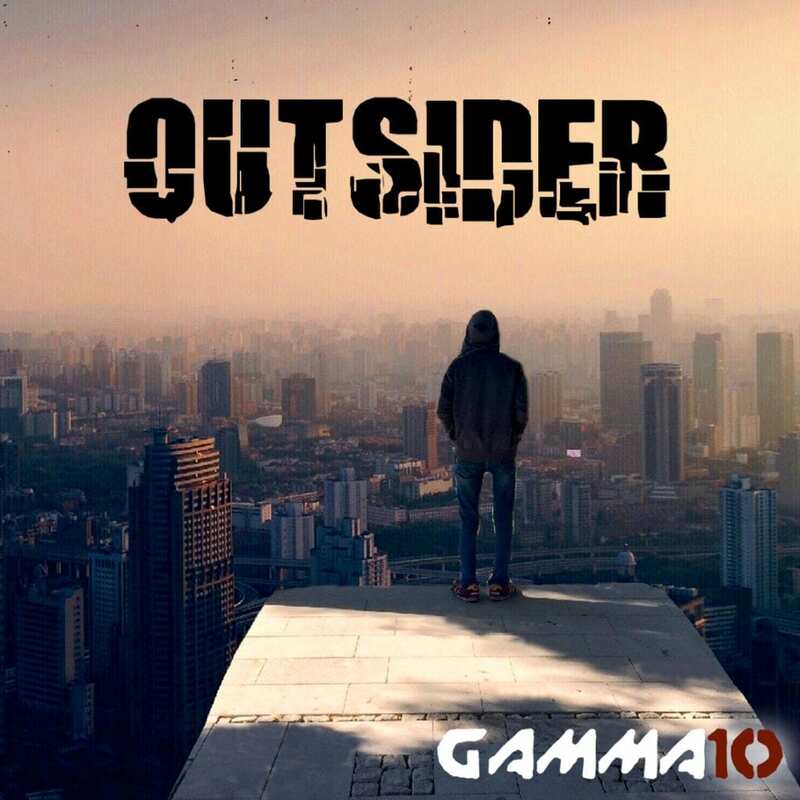 The new album by the electro act Gamma10 is out now. “Outsider” holds 11 tracks holds 10 brand new tracks including the song “Children Of Tomorrow” which was already published two weeks ago. The album download includes furthermore has the “minimal edit” version of the title song “Outsider” as a bonus. You may expect instrumental dark electro with some influences from industrial. The band will be releasing videos for several racks in the upcoming weeks and months. Good to know, there is a 20% discount code for the album on Bandcamp: use “outsider20” which expires on Feb-15th. Here’s a preview of the album which is available here from Bandcamp! Gamma10 has already 3 self-released albums, 2 EPs and one compilation, which are available from the band’s Bandcamp page. The first EP was released in 2011, and in 2015 the song “Present (Mindful Mix)” was selected by Side-Line Music Magazine for the compilation “Face The Beat: Session 3”.